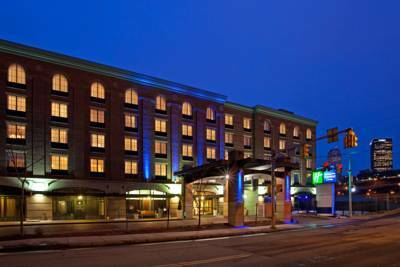 ​Reservations need to be made under the "Cortile Italian Car Show"
The Holiday Inn Express & Suites, Pittsburgh - South Side Hotel is nestled in the beautiful historic district, home to fabulous dining, great shopping and fantastic live entertainment. Our excellent location also places you near several of the city's major businesses. 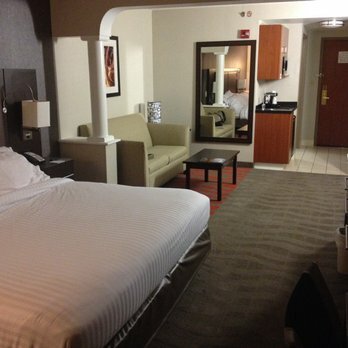 As one of the leading hotels in Pittsburgh, PA, our modern facilities boast one-meeting room. 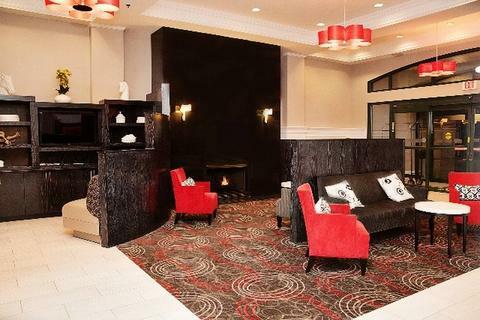 Business travelers also appreciate the convenience of our on-site business center, snack market, and our great location, which is near businesses like U.S.Steel, Finmeccanica Spa, PPG Place and FBI. Duquesne University also, calls Pittsburgh home. Guests enjoy the variety of attractions surrounding our hotel. Spend the morning shopping on Carson Street, Southside Works,or Station Square. Families enjoy traveling on Duquesne & Monongahea Inclines, which boasts unparalleled views of the city. 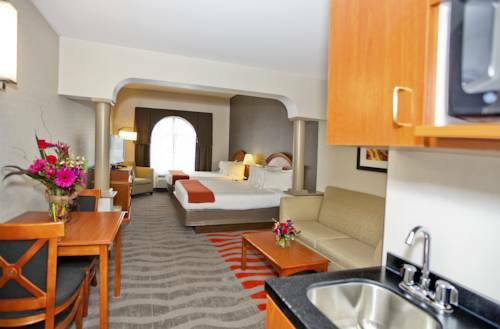 We are proud to provide free high-speed, wireless Internet access throughout our hotel's accommodations. While in Pittsburgh, PA, you can also use our complimentary shuttle to travel around the area. 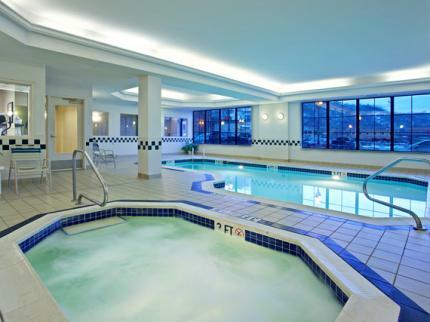 Be sure to visit our indoor pool or on-site Fitness Center. Contemporary rooms have work desks, minifridges, microwaves, satellite TVs and free WiFi; kids under 19 stay free with an adult. Suites add pull-out sofas. Breakfast is free and there's also a fitness center, business center, laundry machines and parking lot (fee).